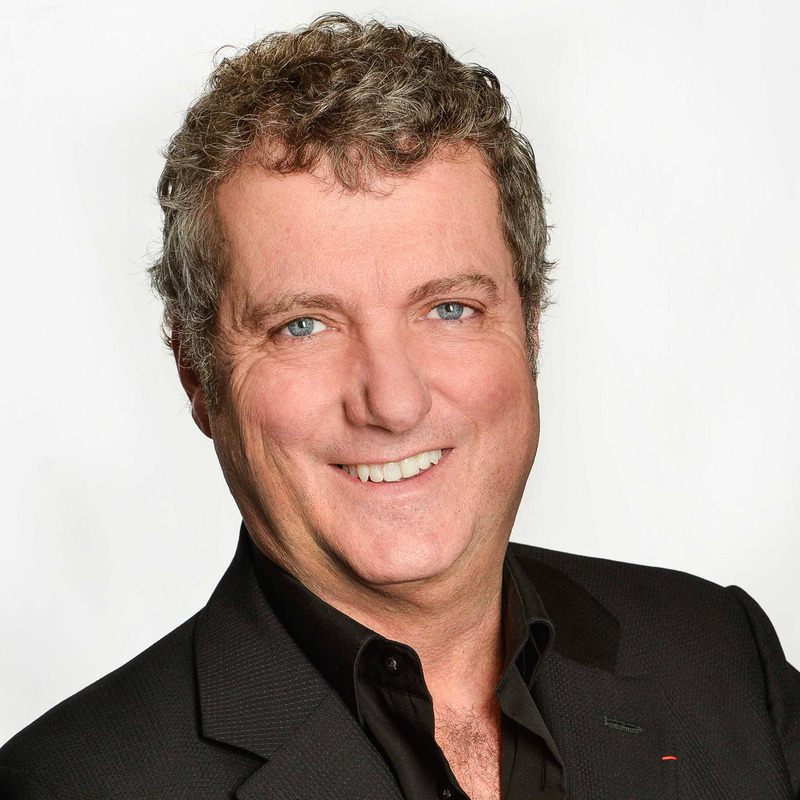 Sylvain Lafrance is the former Executive Vice-President of French-language services at the CBC, where he led the integration of radio, television and web platforms at Radio-Canada to create one of the largest French-language public broadcasting services in the world. Following a long career as a journalist and executive at the CBC, Sylvain became Associate Professor at HEC Montreal, a position he has held since 2012. He is a member of the Order of Canada and has been appointed Knight of the French National Legion of Honour, Knight of the Order of the Pleiades from the Parliamentary Assembly of the Francophonie, and Knight of the French National Order of Arts and Letters.